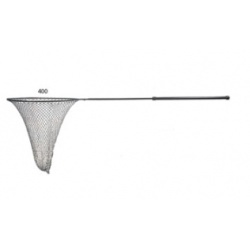 Fixed frame net for deep wading with weighing scales to 14lb. 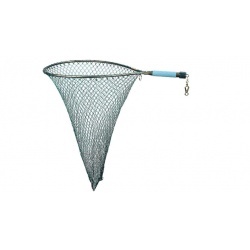 Bungy for shoulder carry. 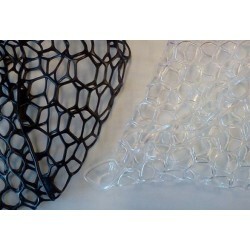 Knotless mesh. 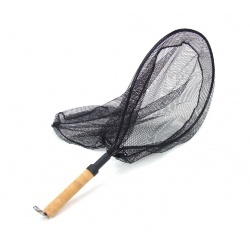 Super light weight net, large bag size. 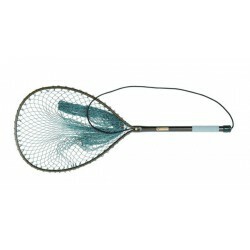 Protect our fish, catch and release nets. 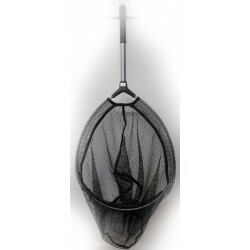 Fixed frame net for deep wading with weighing scales to 14lb. 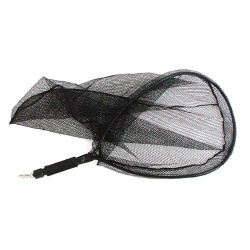 Knotless mesh. 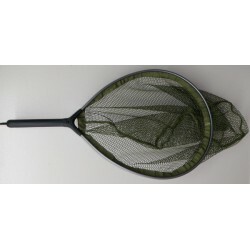 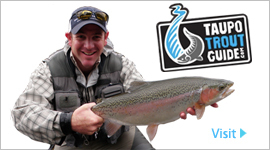 A very Large boat net with a sliding handle, a guides favorite - you'll never lose a fish with these! 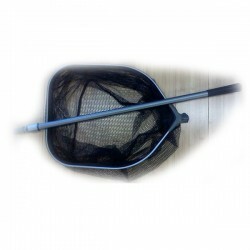 Freshwater shoulder net, ideal for wading.